For centuries, today January 6th marks a transitional moment in the winter spiritual and social calendar. 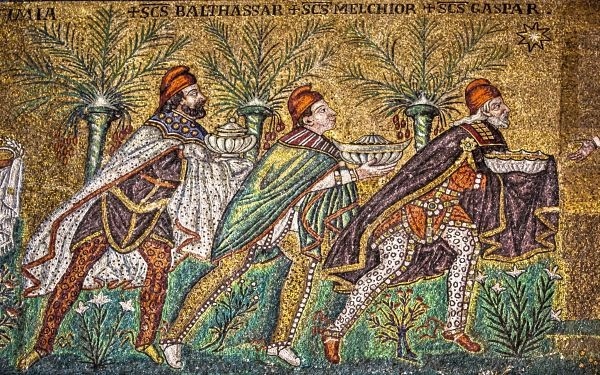 Twelfth Night, Feast of the Epiphany, Yuletide end, Feast of Fools, even the Roman Compitalia to some extent; all marked the end of the winter and religious celebrations with the focus shifted to a fruitful and blessed year to come. How will you spend this ancient day of celebration? Perhaps your day will be that of quiet reflection and prayer in mass marking the moment the three Magi gave offerings to the new christ child – Feast of Epiphany. Maybe your evening will be spent around a bonfire of greenery draped, cider soaked oak logs welcoming in the sun filled days ahead with introspect of what the future year holds – Yuletide End. 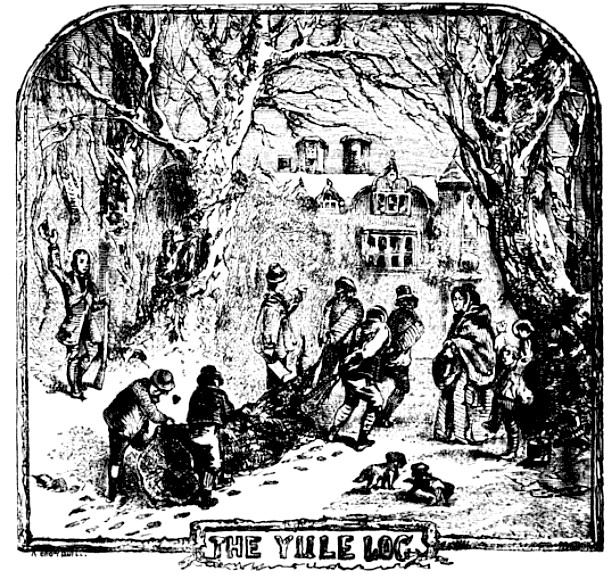 Harvesting the YuleLog for celebration. 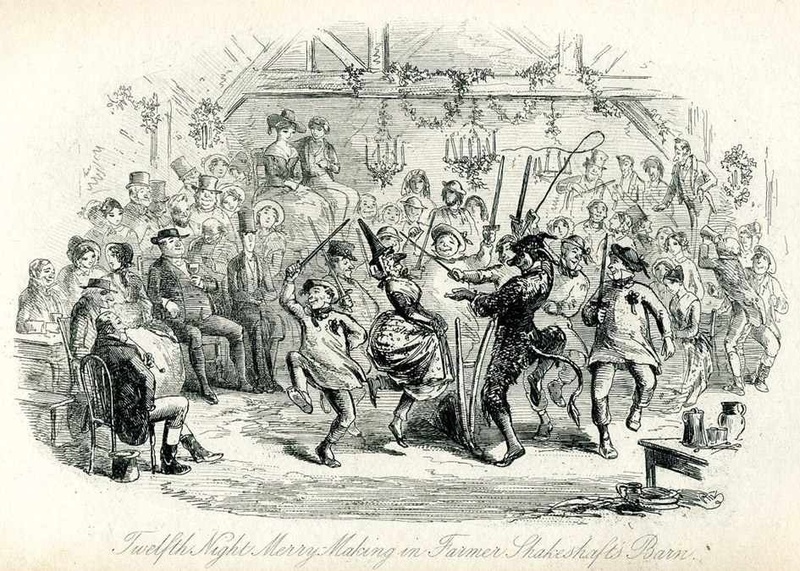 You could gather with the neighboring farmers around the bonfire dancing and shouting throughout the night to rid the year of any potential evil spirits and dousing the fruit cake laden orchard trees with mugs of Wassail ensuring a bountiful harvest for the coming year – annual Wassailing. 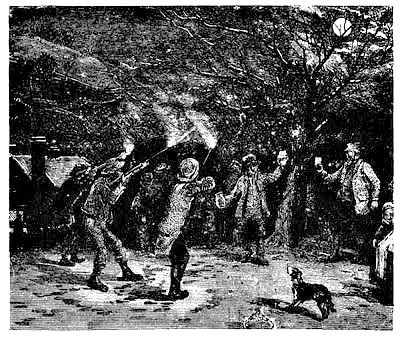 A proper night of countryside “Wassailing”. Gathering at ye ole pub for Twelfth Night. You could start the night out civilized in your finest and headed to the masked ball where a silver punch bowl of Wassail awaits to greet and toast guests and a bean lays hidden in the Twelfth Night (fruit cake), the lucky slice to crown the King or Queen and then a late night of misrule and debauchery ensues – Feast of Fools. And here in the deep southern creole south of America (New Orleans way) you’ll be gathered with friends and family around that first King Cake of the season hoping to grab the slice hiding the plastic baby and be crowned King or Queen of the night, obligating you to throw the next party of this season of revelry leading up to Fat Tuesday (Shrove Tuesday) and the begining of Lent – Mardi Gras. Alas as for this Rucksack Foodie, i find myself subject to Mother Nature flexing her muscles in the form of Missouri weather, snowed in with 10 inches of snow and -7 degrees (fahrenheit). Too cold and treacherous to gather with neighbors out in the countryside so i will celebrate this January 6th with some nice scotch (12yr Balvenie) and a simmering pot of white bean and veg chili, while i read up on sights and stops to be visited on the 2014 Odyssey. 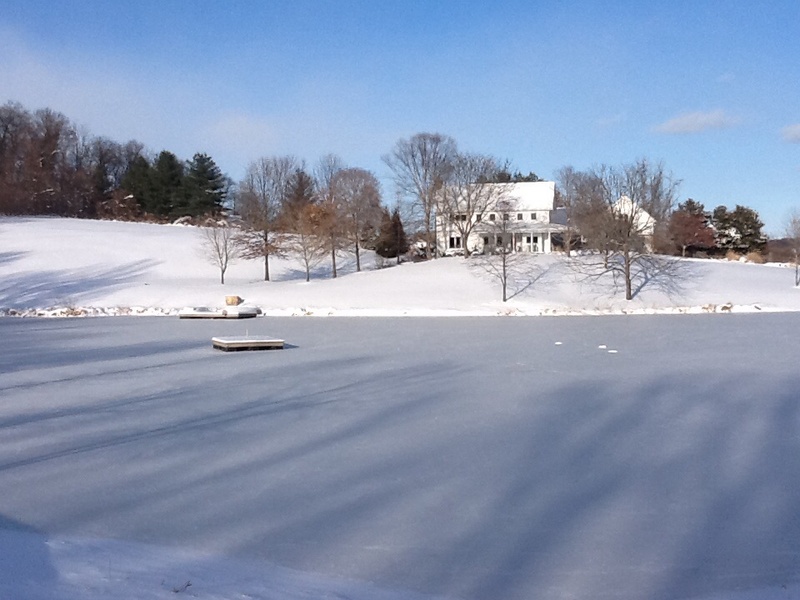 Though Winter is still hanging on tight – Hurry up Spring!! A snowed-in Twelfth Night for this Rucksack Foodie. 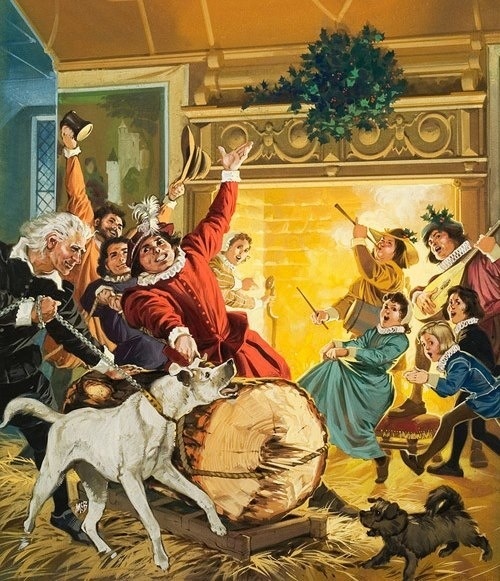 Well then kind stranger – Twelfth Night 2015 around your hearth’s Yule log?! 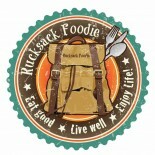 This entry was posted on January 6, 2014 by Rucksack Foodie in FOOD !, History, Libations, Traditions and tagged January 6, Lambswool, rucksack foodie, Twelfth Night, Wassailing, Winter traditions.